If you know me then you know that I am OBSESSED with painting my nails. I think this obsession steams from when I was younger and I would dye my hair every couple of weeks, well now that I am older and wiser 😉 I have decided to not color my hair anymore, so the next best thing is changing my nails every couple of days. Yesterday I went on an adventure to find some gel polish that doesn’t require a UV light (which I did not succeed at), and instead found this little set for French manicures. 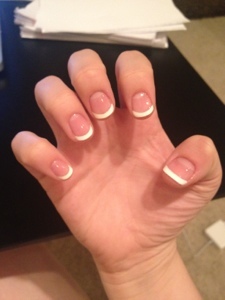 I love french manicures, they look simple, clean, and classic. Knowing me you also know that I have a ‘thing’ about hands, I love well kept, polished, groomed hands. It speaks volumes to me. So since I wasn’t able to find a gel polish at Sally’s that didn’t require a UV light I decided to try these out instead. 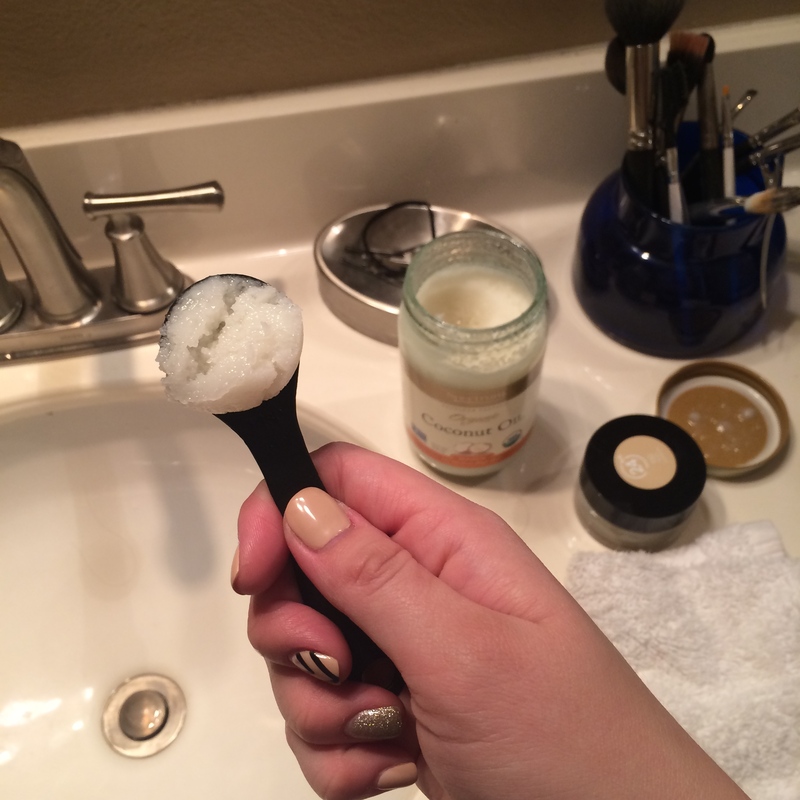 I was honestly a little skeptical because I have tried a couple different products that promise easy, clean french tips but sadly most did not deliver. 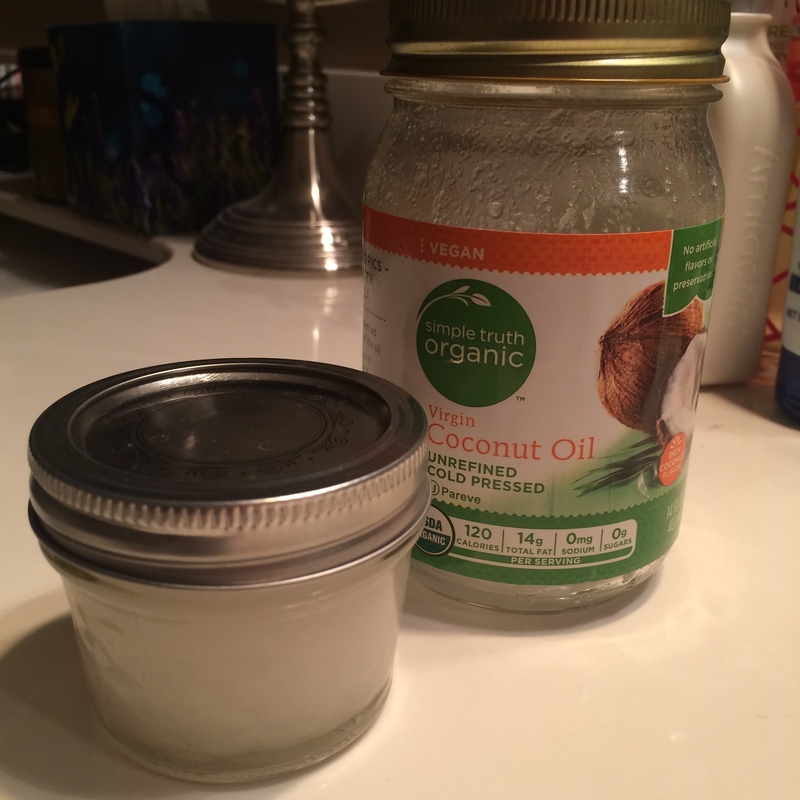 For this product and like all nail products you want to start out with clean nails. Right now my nails are so short and I wasn’t sure how this would look but decided it was worth a shot. The process is relatively simple, someone took the instructions out of my box so I went on YouTube for a video of the directions. You file your nails and find the right sized nail tabby, blah blah blah, then apply a little of the supplied nail glue to the corners of the tips of your nails, and glue also to the strip of polish on the nail tabby. Once the glue is applied put the tabby in place. 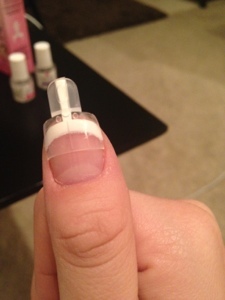 It looks almost like a tip for a fake acrylic nail, and then again it doesn’t. What the tabby is, is a housing unit for the strip of white polish. This literally took me all of 10 minutes last night and I couldn’t be happier with the results. The box claims that it will last up to 7 days (we will see about that). This was a pure accidental find, but I am glad I did stumble across it. 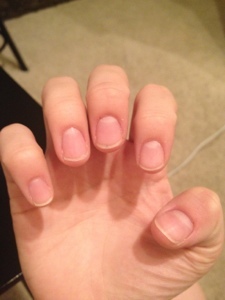 I do not always have time to sit and paint my nails but I really like the look of polished, groomed nails better. This is now my go-to for a quick french mani. 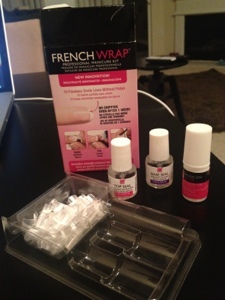 I bought the French wrap set at Sally’s for $16.50, (http://nailbliss.com/French-Wrap-Plus-Kit.html) the box contains enough nail tabs for 3 applications, as well as the nail glue, top and base coat, oh and a file to prep your nails and file off excess white polish.